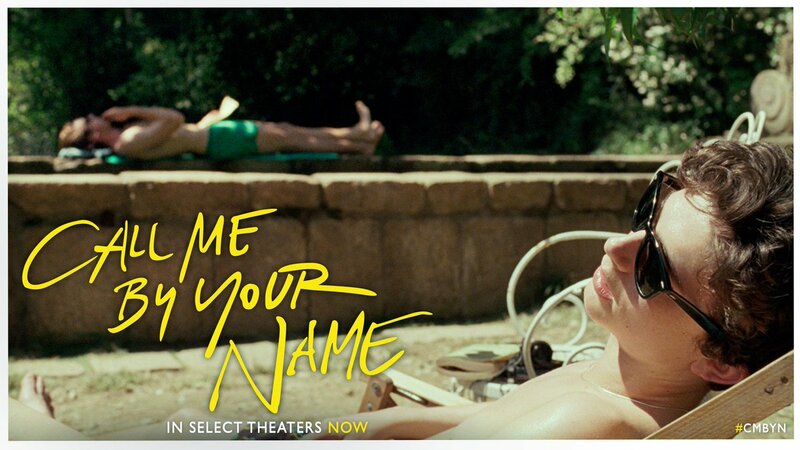 CALL ME BY YOUR NAME, the new film by Luca Guadagnino, is a sensual and transcendent tale of first love, based on the acclaimed novel by André Aciman. It’s the summer of 1983 in the north of Italy, and Elio Perlman (Timothée Chalamet), a precocious 17- year-old American-Italian, spends his days in his family’s 17th century villa transcribing and playing classical music, reading, and flirting with his friend Marzia (Esther Garrel). Elio enjoys a close relationship with his father (Michael Stuhlbarg), an eminent professor specializing in Greco-Roman culture, and his mother Annella (Amira Casar), a translator, who favor him with the fruits of high culture in a setting that overflows with natural delights. While Elio’s sophistication and intellectual gifts suggest he is already a fully-fledged adult, there is much that yet remains innocent and unformed about him, particularly about matters of the heart. One day, Oliver (Armie Hammer), a charming American scholar working on his doctorate, arrives as the annual summer intern tasked with helping Elio’s father. Amid the sun-drenched splendor of the setting, Elio and Oliver discover the heady beauty of awakening desire over the course of a summer that will alter their lives forever.